Kishigon Ryokan was founded in 1575 and is a traditional Japanese inn where you can fully enjoy 100% kakenagashi (hot water flowing directly from the hot spring source) and Japanese food that we cordially prepare and serve. Japanese- and Western-style rooms are available, so you can choose according to your preference. You can easily access our inn because an expressway bus is available from Shinjuku, Tokyo. Please experience and enjoy Japanese culture. 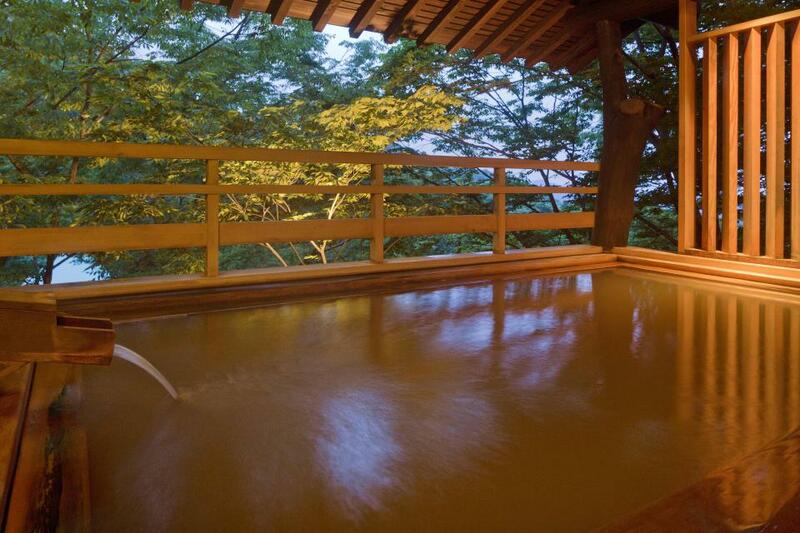 The Standard Room is a 10-tatami mat (about 22-25 m2) room equipped with a bathtub, shower, and toilet. Each room offers a magnificent view of either Mt. Akagi or Mt. Haruna, two of the three most famous mountains in Gunma. The Japanese-style room has a tatami mat covered floor that emits a comforting scent. Please take off your shoes in the tatami room. 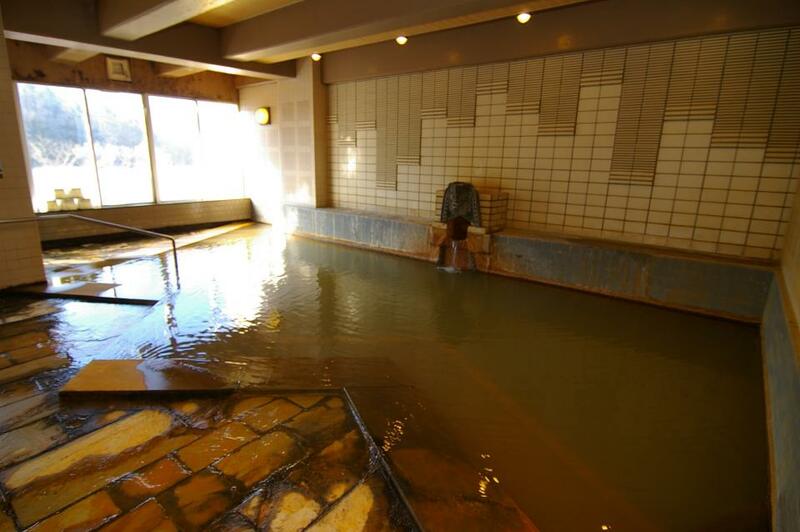 Ikaho Hot Spring is characterized by hot water in a distinctive brownish-red color caused by the oxidation of iron contained in water exposed to the air. 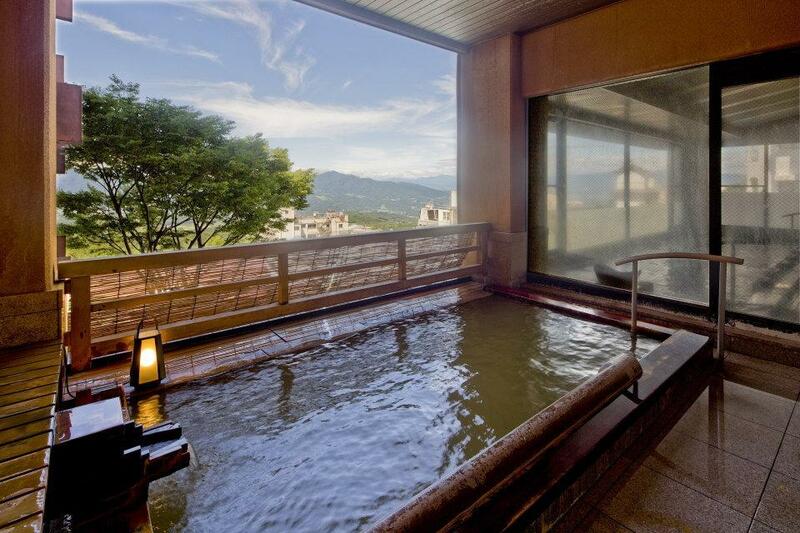 All of the baths in the thirteen locations of the main building, annex, bath building, and footbath use hot water flowing directly from the hot spring source because we are particular about the quality of the hot water and the view. We prepare Japanese course meals using seasonal local ingredients. For breakfast, we serve healthy menus with a wide variety of local dishes. Please enjoy the seasonal dishes. *If there are any foods that you cannot eat or if you have any food allergies, please let us know when making the reservation. © 2019 KISHIGON RYOKAN	All rights reserved.